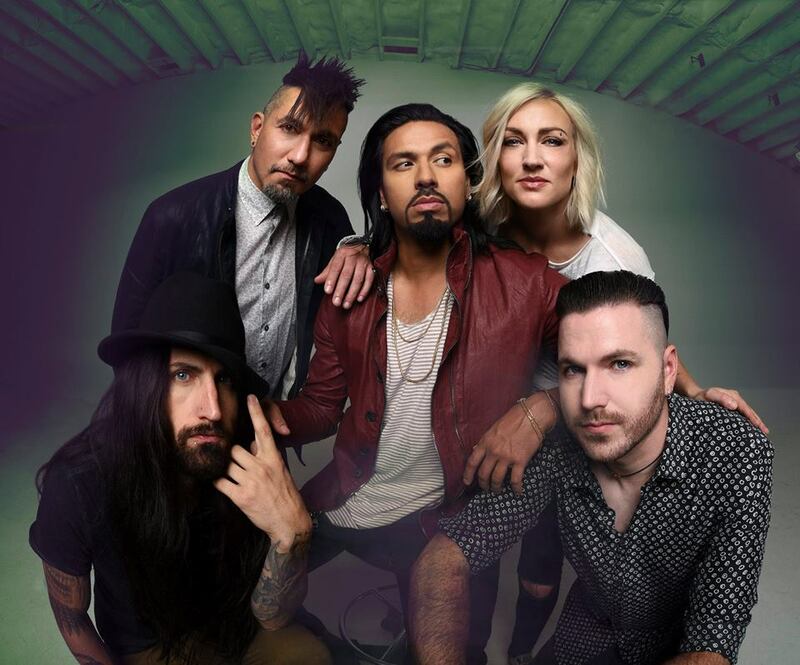 Michigan rockers, Pop Evil, will continue to tour strong heading into 2018. The band has announced its plans for a goodbye winter/hello spring tour, to help support the band’s fifth studio self-titled album Pop Evil, which will be released on Feb.16. The “Music Over Words Tour,” will run through 36 cities across the United States. Opening and closing night of the tour will take place in the band’s home state of Michigan. Pop Evil will show fans much love, when the tour kicks off on Valentine’s Day at the Kewadin Casino in Sault Ste. Marie, Michigan, and come to a close on April 6, at The Fillmore in Detroit. Special guests joining Pop Evil will include Palaye Royale, and Black Map. New York is pretty well covered, with four stops along the tour, spread evenly across the state. The Capital Region will throw the band a St. Patrick’s Day party when they come to Upstate Concert Hall in Clifton Park on March 17 Other stops include the Gramercy Theater in New York on March 20, the Westcott Theater in Syracuse on March 25, and the Town Ballroom in Buffalo on March 27. 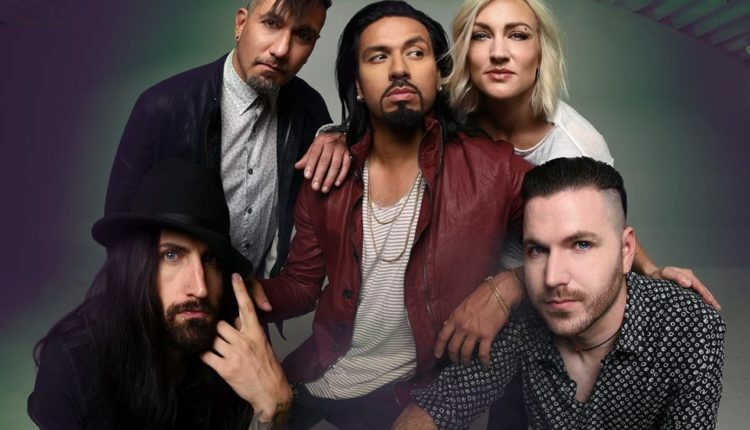 Pop Evil’s current tour runs through Dec. 2., from there, they will take a small break from touring after their last show at the Bourbon Theatre in Lincoln, NB. The lead single off their upcoming album Waking Lions is receiving heavy airplay on rock radio stations everywhere. Pop Evil is Leigh Kakaty (vocals), Davey Grahs (guitar), Nick Fuelling (guitar), Matt DiRito (bass), and Haley Cramer (drums).